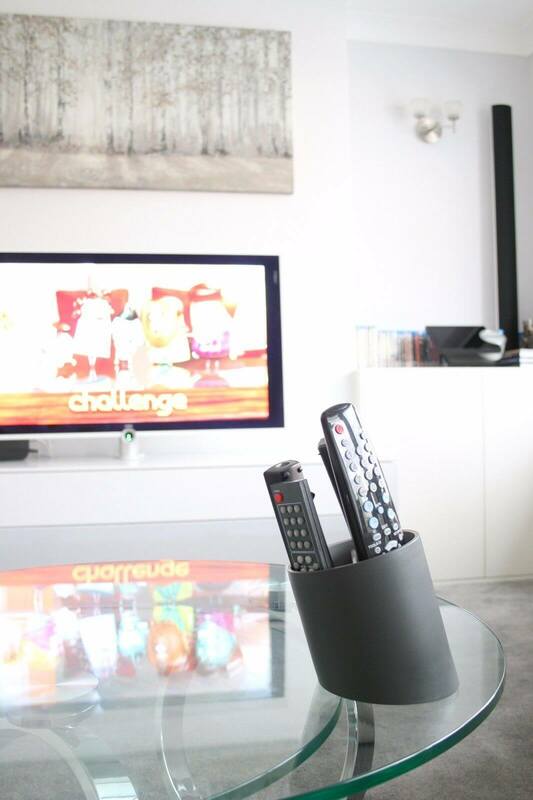 A reinvention of our best-selling cozy remote tidy. No, you’ve not had too many beers watching the game, this remote tidy really is leaning in your living room. We’ve all been there, you’ve just sat down for the big match or for your movie night, but you just can’t seem to find that blasted remote. With the Slanted Remote Control Organiser, you’ll never lose track of it again. 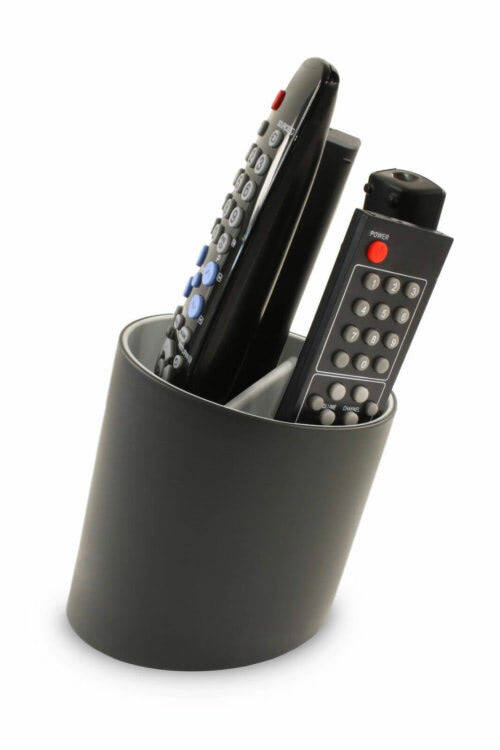 Keep your remote controls in one tidy holder with this handy gadget gift. Whether it’s the TV remote DVD remote, the controller for your air conditioning, or even the garage door opener, this convenient accessory will make sure you have everything in one tidy place. 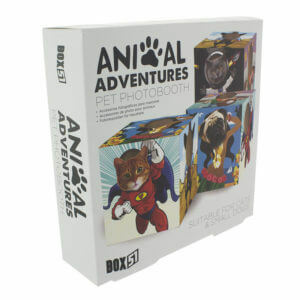 It looks the part on any TV stand or coffee table, making your living room look like the smartest room in the house. So, don’t miss the first goal, or the intro to your favourite movie when you keep your tech remotes safely stored in the Slanted Remote Control Organiser. A perfect gift for him or her, this cool gadget is great for anyone who’s tech crazy, or anyone who’s always losing things! A great stocking filler small birthday present, or even a gift for your clumsy housemate, give the Slanted Remote Control Organiser and make sure nothing gets in the way of them and their entertainment. Fed up of reading these horror stories of how difficult it is for youngsters to get on the housing ladder. Poor little munchkins. This is a perfect gift for those struggling to get on that hypothetical ladder. 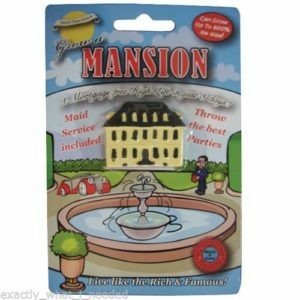 Please note: you cant actually live in the mansion, but it does look pretty cool. 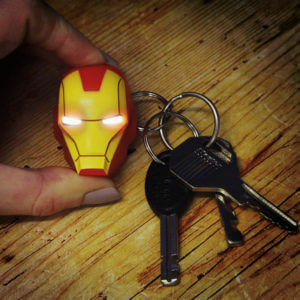 Not only is this useful but it is also a really cool gift for any Marvel fan! 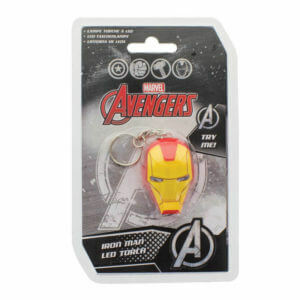 Delight any fan with this Marvel Themed torch with eyes that light up at the touch of a button. Boss getting on your nerves? Stuck for ideas on how to handle the situation? Don’t come to be with a problem, come to me with a solution. 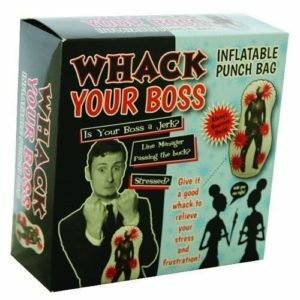 Whack Your Boss …Because it makes you feel better. Complete with phrases that you know you wish you could come out with to the real thing like “Make your own Tea and Coffee”, “I deserve a pay rise for putting up with you!” and “You’ve got personal hygiene problems!” This Whack a Boss makes a great novelty and fun gift for anyone who’s ‘working for the man’. This Inflatable punch ball is in the shape of a bowling pin with a nasty boss and slogans/targets printed on. It is weighted down with sand, so you can punch this as hard as you like and it will keep coming back for more! 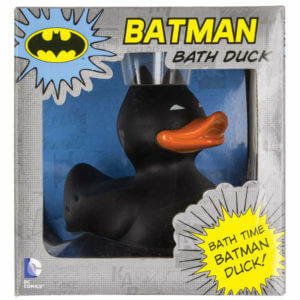 There is no doubt that Batman is one of the most popular superheroes of all time. 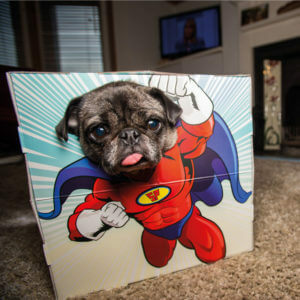 So you got to get this for your bathroom! 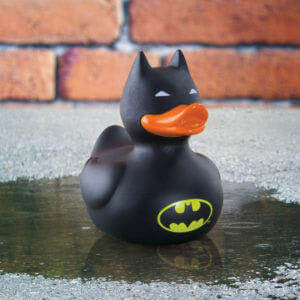 Bathing ducks have been around for over 70 years with the first yellow “rubber duck” hitting the shelves in 1940, and actually a similar age to Batman himself who first appeared in the DC Detective comics in 1939.